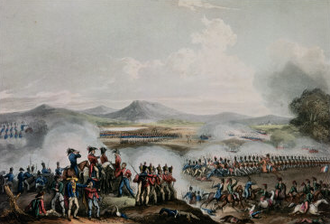 The Battle of Ciudad Real was fought on 27 March 1809 and resulted in a French victory under General Sebastiani against the Spanish under General Conde de Cartojal. French 4th Corps (with attached Polish division under general Valance) had to cross the bridge over the Guadiana River which was defended by the Spanish corps of Count Urbina Cartaojal. 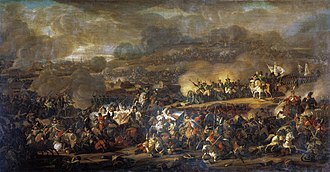 Polish lancers of the Legion of the Vistula under colonel Jan Konopka charged through the bridge taking it by surprise, then outflanked Spanish infantry and attacked it from behind as the main French and Polish forces crossed the bridge, and attacked the Spanish front lines. "as soon as the French regiments of the 4th Corps met our division, we rushed immediately toward the Consuegra and Ciudad Real, before of which town we found the Spanish corps, waiting for us on good positions. 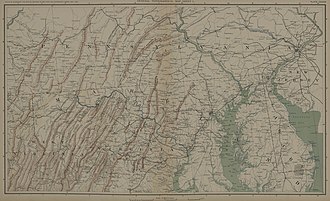 We were outnumbered, but thanks to the rational orders of the general Sebastiani, in some od four hours on 27 March 1809 the Spaniards were defeated and dispersed. 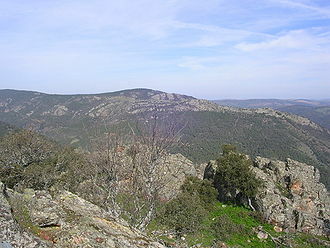 They were retreating in chaos toward Almagro, where the Order of Calatrava has its home, and toward the Santa Cruz de Mudela, and even further, into the Sierramorena Mountains." The Spanish corps lost some 2000 men killed or wounded and many more were taken prisoner. 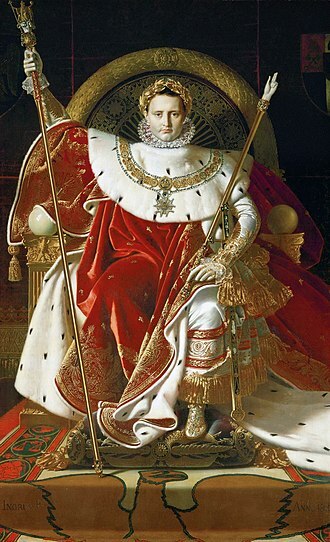 After the battle the count of Cartojal was deprived of command for incompetency, and replaced by general Venegas, hero of the Spanish War of Independence, and later the viceroy of New Spain. A lancer was a type of cavalryman who fought with a lance. 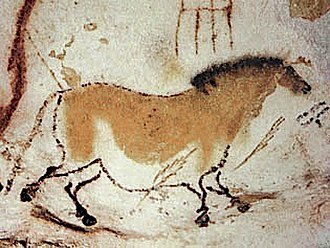 Lances were used in mounted warfare by the Assyrians as early as 700 BC and subsequently by Greek, Gallic, Han-Chinese and Roman horsemen. 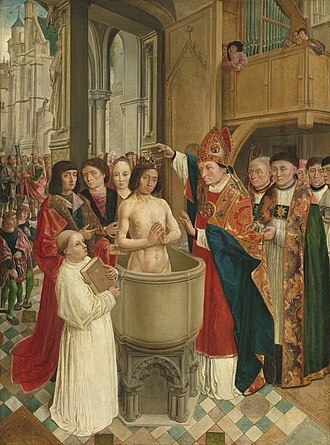 The weapon was used in Asia and Europe during the Middle Ages. 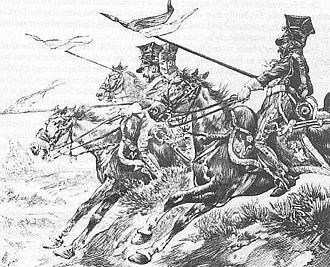 In a modern context, a lancer regiment usually denotes an armoured regiment, the Polish winged lancers were amongst the last to abandon the armour in Europe. 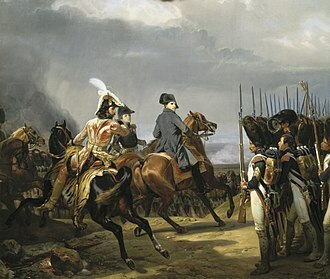 At the Battle of Waterloo, French lances were nearly three meters long, weighed three kilograms, and had a point on a wooden staff, according to historian Alessandro Barbero. 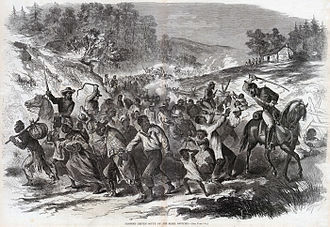 He adds that they were terrifyingly efficient, in the Siege of Los Angeles, during the war between Mexico and the United States, a company of Californio lancers temporarily recaptured the town, expelling a company of U. S. Marines. 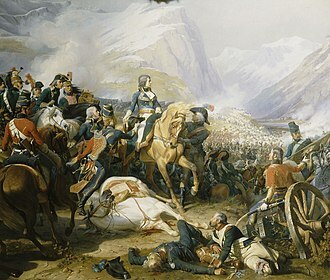 Although the lance had its greatest impact in the charge, lancers were vulnerable against other cavalry, as the lance proved a clumsy, Lancers typically wore a double-breasted jacket with a coloured panel at the front, a coloured sash, and a square-topped Polish cap. Their lances usually had small swallow-tailed flags just below the spearhead, the pennons were normally removed or wrapped in a canvas cover on active service. With the improved range and accuracy of rifles, the high-profile presented by lancers with their conspicuous weapons became a problem. The ułans or uhlans, as lancers are known in the Polish, in 1914, lances were still being carried by regiments in the British, French, Italian, Spanish, Turkish and Russian armies, amongst others. 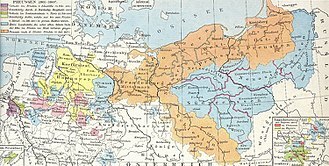 Almost all German cavalry retained a steel lance as their primary weapon, as late as 1914, half of the troopers in each Russian regular cavalry regiment carried lances on active service, as did all cossacks. The British lancer regiments lost this weapon for all but ceremonial use following the Boer War, the French army did not have lancer regiments as such, but steel lances 2.97 metres in length were carried by the twenty-six dragoon regiments and some light cavalry units in 1914. The French had earlier tested the Indian bamboo lances used by the British cavalry, prior to the outbreak of World War I, there had been controversy as to whether lances or sabres were the more effective armes blanches for cavalry, but neither proved a match for modern firearms. Venegas began studies for a literary career, but gave them up to serve in the military. 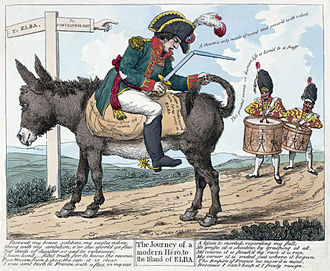 He rose in rank to lieutenant colonel, taking part in the fighting against the French Republic and he had retired from service at the time of the Napoleonic invasion of Spain, but returned to active duty. 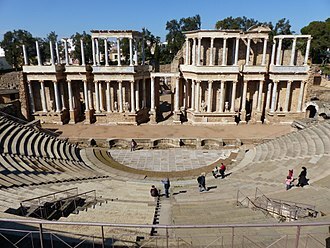 He took part in the Battle of Bailén, and was named commander of a division in Andalucía and his services in the war with the French were valuable, and he demonstrated his intelligence and courage. 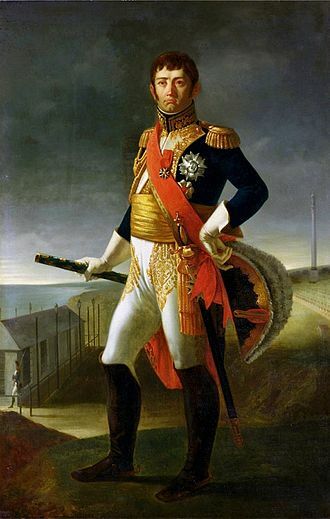 With the patronage of the minister Francisco Saavedra de Sangronis, he advanced rapidly, on Christmas Day 1808, Venegas and his division attempted a surprise attack on a brigade of French dragoons at Tarancón. 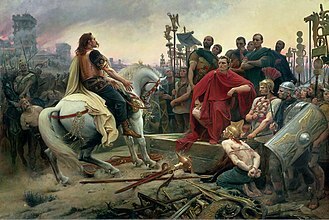 They surrounded the town but the French cavalrymen became aware of the trap, when the Spanish infantry formed into squares across their path, the enemy cavalry galloped through the gaps between the squares. 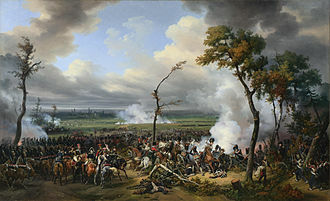 The French escaped with the loss of about 60 troopers, the late arrival of Venegas cavalry prevented further damage from being inflicted on the dragoons. 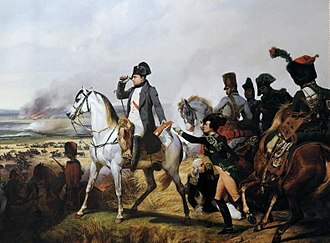 On 13 January 1809, Venegas with 9,500 infantry,1,800 cavalry, in the Battle of Uclés,12,500 French foot soldiers and 3,500 horsemen under Marshal Claude Perrin Victor crushed the force led by Venegas. 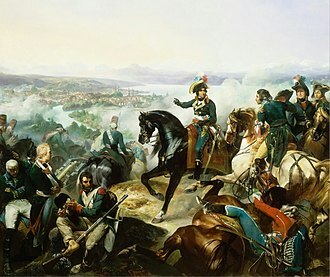 Victor ordered one division and his cavalry to mount an assault while his second division attempted an envelopment. 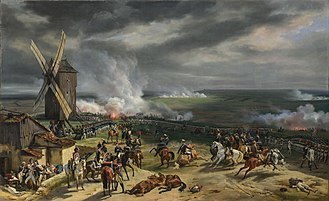 The frontal attack was successful in driving the Spanish force into the arms of the second division, for only 150 casualties, the French inflicted losses of 1,000 killed and wounded and captured 5,866 prisoners and all four guns. 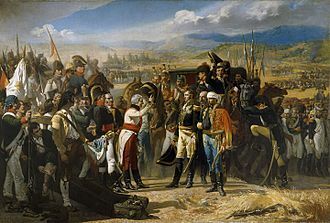 His superior officer, who had failed to come to Venegas aid with 9,000 troops, despite the setback, Venegas was given command of the Army of La Mancha after its previous commander was badly beaten at the Battle of Ciudad-Real on 27 March 1809. 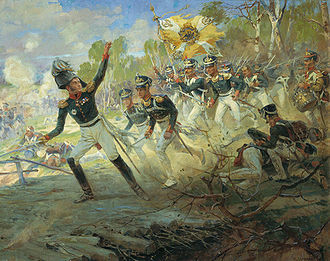 In mid-July 1809 Venegas and his 23,000 soldiers sparred with the French IV Corps, the IV Corps managed to elude Venegas and join the army of Joseph Bonaparte for the Battle of Talavera on 27–28 July. Fortunately the action resulted in an Anglo-Spanish victory, with only a handful of enemies in front of him, Venegas had a brief chance to recapture Madrid, but he allowed the opportunity to slip away. 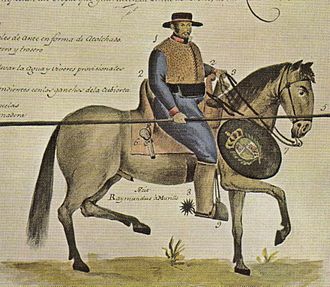 At the head of an army of 20,000 foot and 3,000 horse, Venegas ignored Cuestas orders to retreat, Venegas believed that he faced only 14,000 Frenchmen, but in fact Josephs army consisted of 17,000 infantry and 4,000 cavalry. 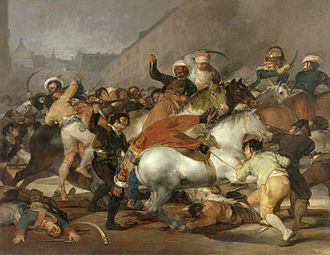 In the Battle of Almonacid the Spanish army was defeated with the loss of 800 killed,2,500 wounded,2,000 prisoners, French casualties numbered 319 killed and 2,075 wounded, indicating that the Spanish troops fought well. 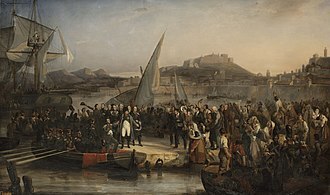 A few weeks later, Venegas was replaced in command by Juan Carlos de Aréizaga, during the French invasion of Andalusia in January 1810, Venegas was military governor of Cádiz. 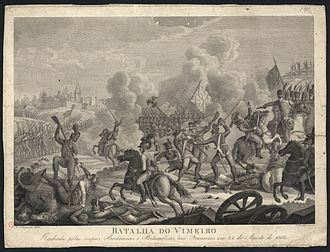 Before the powerful invading army, the Spanish defenders rapidly collapsed, José María de la Cueva, 14th Duke of Albuquerque was able to bring 12,000 troops to reinforce the weak Cádiz garrison. 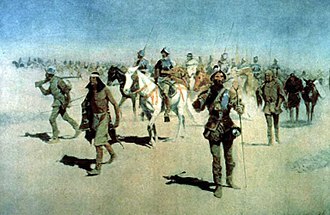 A squabble arose between Venegas and Albuquerque over who was the superior officer and this problem was resolved when the Junta appointed Venegas to the position Viceroy of New Spain and gave Albuquerque command of Cádiz.